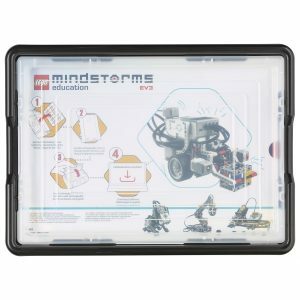 The new powerful STEAM learning solution for students that combines LEGO bricks, coding language based on Scratch, and a programmable multi-port Hub to help every learner become a confident learner. 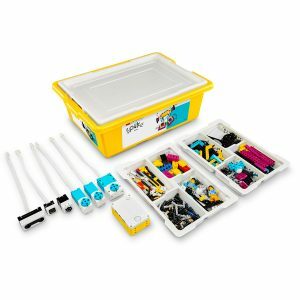 LEGO® Education SPIKE™ Prime is a powerful STEAM learning solution for students that combines LEGO bricks, coding language based on Scratch, and a programmable multi-port Hub to help every learner become a confident learner. At LEGO® Education, we want every teacher to succeed in using our solutions in the classroom. To ensure this, we provide Face-to-Face training, global consumer service and free online resources for support and inspiration. 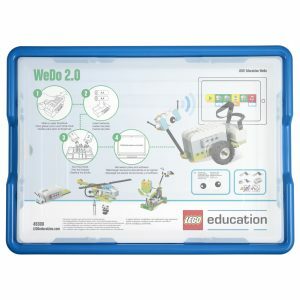 LEGO® Education courses provide teachers the opportunity to experience lessons from a student’s perspective, master classroom management, and explore best practices in classroom implementation. Courses support ongoing teacher training and development needs. We insure high-quality training experiences through continuous monitoring of teacher training.